For many of us, we can live in the same place for so long and never truly know our neighbours. Our church buildings can be at the centre of our communities, but never truly know the needs of our neighbours. Its easy for us to stay within our walls and speculate what are neighbours are like and what they need. This is not helpful. For us to know where God is working in our neighbourhoods and to best love our neighbours there is hard work to be done. However, you are in luck! 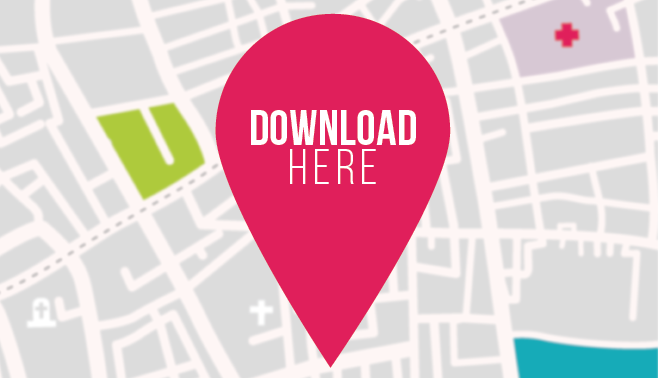 We have developed the Neighbourhood Assessment Workbook to help your team assess your neighbourhood and help see where God is moving and calling your team. We have created some additional supplements to help you process the Neighbourhood Assessment Workbook. They are now included in the original download above but if you want to download just the supplements click the download button.